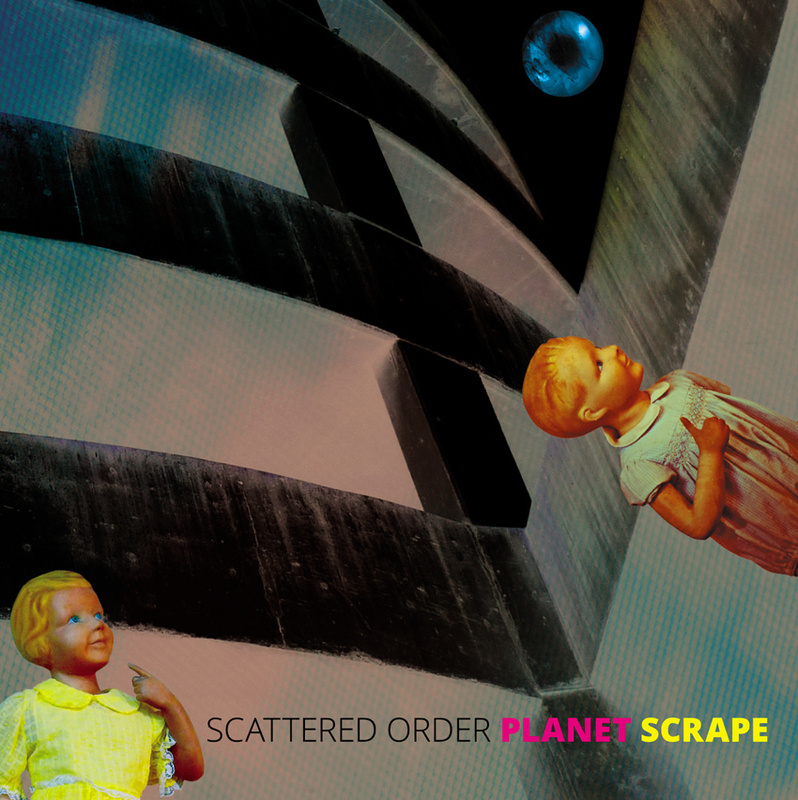 Here’s the third full length post-reformation Scattered Order LP, and this time Shane Fahey (Makers of the Dead Travel Fast) appears to be a full time member alongside Mitchell Jones and Michael Tee. It’s very must plowing the same monochrome fields that 2011’s It’s Behind You did: disconcertingly laid back beats navigate through a fug of noise and samples, and it’s the kinda stuff you need to reserve a special time and place for. Here’s a suggestion: late at night, stoned, on the night bus to Sydney’s lesser celebrated outer suburbs. Get off at Lidcombe and just walk around for a while with Planet Scrape in your ears. Do it while you still have the energy. Buy it here.